Facebook Profile and Page Header for Big Rock Farm Resort. Facebook Page Header for Big Rock Farm Resort. December 18, 2015 - January 18, 2016. 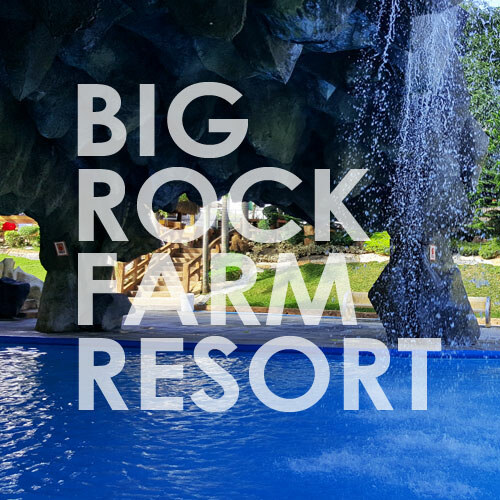 Facebook Profile Picture for Big Rock Farm Resort. December 18, 2015 - January 18, 2016.